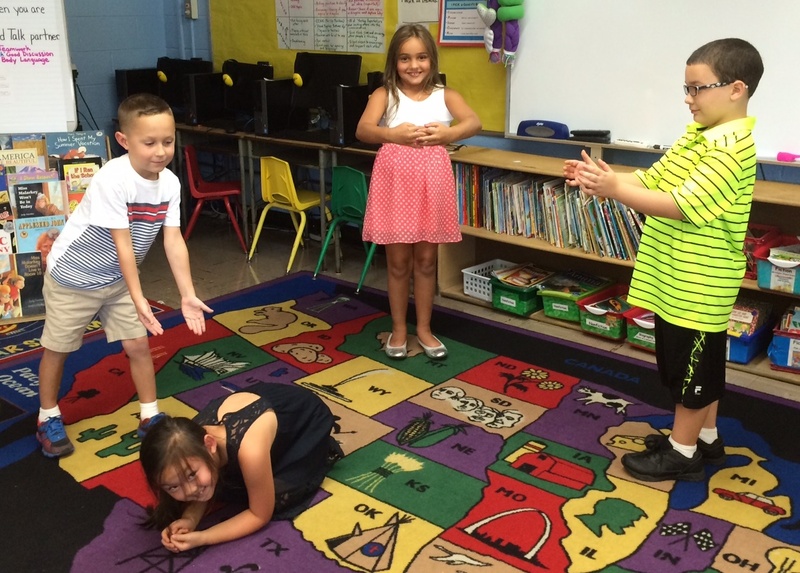 Mrs. Ciarleglio’s students had fun working in groups to create Tableaus (a human frozen reenactment) of classroom routines and rules. 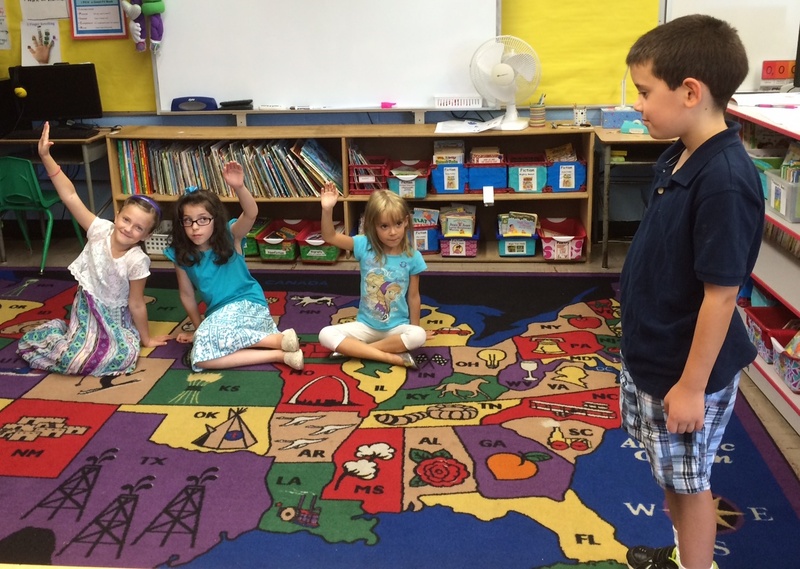 A tableau is a dramatic picture. Tableau comes from the old French for "picture, or painted target." 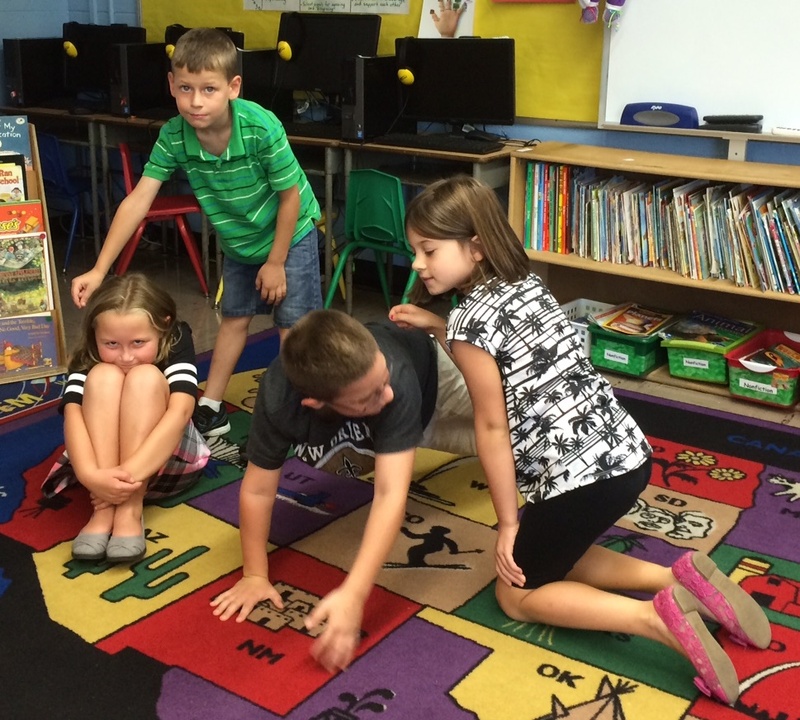 We usually use tableau to describe a vivid living scene.